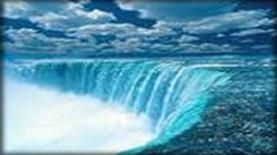 Welcome to the Capri Inn, a newly remodeled hotel conveniently located in the heart of Niagara. The Inn offers excellent accommodations, friendly customer service and affordable rates. Within walking distance of elegant restaurants such as the WildFire Grill House & Lounge and Jack Astor's Bar and Grill the Capri Inn features clean and comfortable rooms, excellent hotel service and amenities. The Capri Inn offers complimentary hot drinks and muffins, danish in the morning and free wireless internet. All guestrooms of the hotel are equipped with refrigerators and have an open feel. We have "Smoking" and "Nonsmoking" rooms and main floor rooms that are very accessible for seniors. We will make every effort to make your stay pleasant, enjoyable and comfortable. 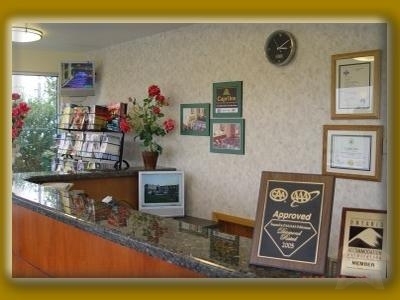 For your convenience the front desk service is available to our guests around the clock. The friendly staff at the Capri Inn provides superior service and advice on attractions in Niagara Falls, Niagara on the Lake and Port Dalhousie. This inludes Wine Country and plenty of Golf Courses.